Doing The TED Thing | When Do They Serve The Wine? I arrived in Washington last night, and this morning am experiencing the TED thing. The conference hasn’t yet begun, but today is the day for speaker prep. I went in for my rehearsal time slot at 8:40am. I was greeted by smiling TED workers and about a million computers everywhere. Young TED staff busily prepping everything and anything…but still they had time to say hello, and ask if I needed anything. TED conferences, I am told, are highly organized and produced, and I am witnessing this as true. 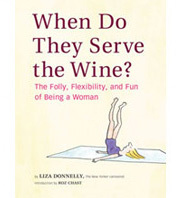 This entry was posted in Random but Relevant and tagged Comedy, humor, speech, TED, TEDWomen, Washington. Bookmark the permalink. Good luck! I’m sure you will do fantastic! 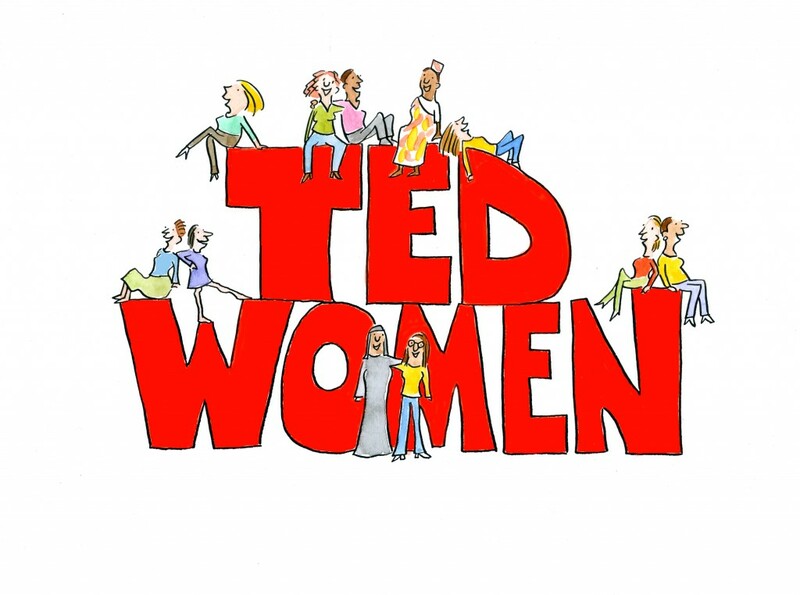 What an honor for you to have been chosen by TEDWomen to make a presentation. So happy for you. Being the keen observer you are, you’re probably reaping a lot of material for future cartoons as you navigate your way around the conference. Can’t wait to see your “take” on this highly efficient organizational environment known as TED and the accomplished women you’re rubbing shoulders with. “Knock ’em dead,” metaphorically speaking, of course!! Yes, there is a lot of material here! And it is definitely an honor. I look forward to hearing all the other talks….and getting mine over with! Thanks.